Authors from around the globe will be in attendance at this year's festival. Below are just a few of the events slated to take place in conjunction with the Great American Book Festival. 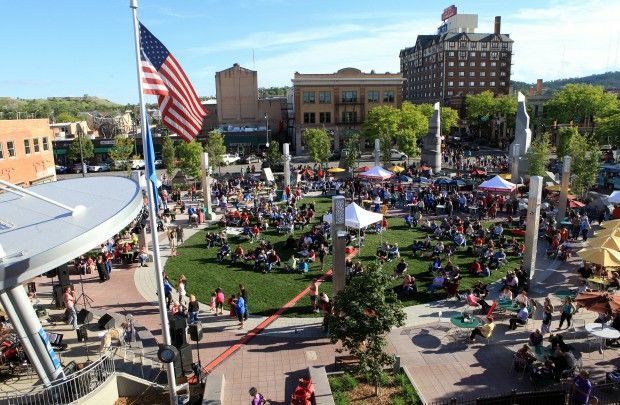 All conference events will be held in downtown Rapid City, with the book festival taking place in Rapid City's Main Street Square. 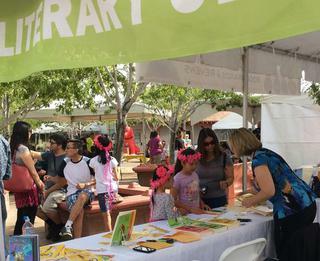 The Book Festival and most events are FREE and open to the public. 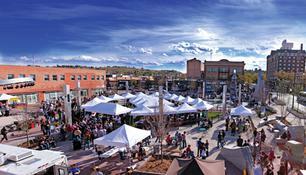 The Black Hills region is known for its love of culture and the arts and is home to a vibrant and thriving community. 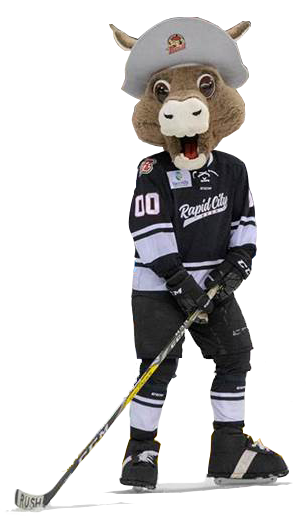 Rapid City, the second largest city in South Dakota, is close to Mt. Rushmore and Crazy Horse Monuments. A major world-wide destination for tourism, the Black Hills Region receives over THREE MILLION tourists annually from around the world. 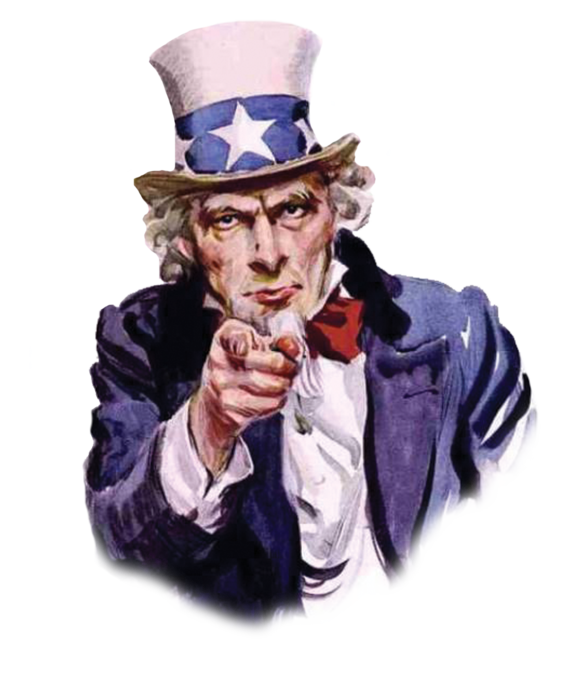 Sponsorship provides the perfect opportunity to promote your organization while supporting the literary arts. Click on the link below to learn about the various levels of sponsorship available for this outstanding community event. Please be sure to thank the following sponsors who have made a commitment to supporting literature in the Black Hills! In an effort to support the literary arts, Literary Classics Book Awards and Reviews created the Great American Book Festival, GABfest Writers Conference and GABfest LitWalk in 2017. 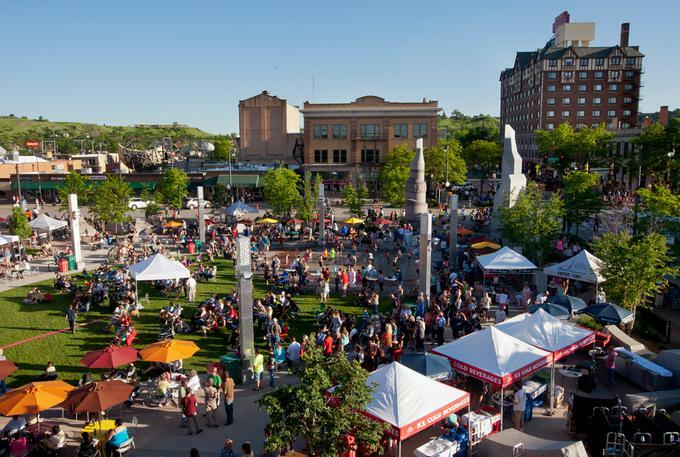 Initially held over the Labor Day weekend in downtown Rapid City, the festival dates have since been moved to allow greater participation with local schools and are now scheduled to take place each year in May. The festival is open to the public and authors from all genres are invited to participate along with artists, vendors, performing artists and food purveyors. GABfest does not discriminate based on race, ethnicity, color, religion, nationality, sexual orientation, or disability. The Great American Book Festival is a 501c3 Nonprofit Corporation. See our EVENT PROGRAM for the most up-to-date information on what to expect for this years' festival including detailed times and locations. Many thanks to these Sponsors whose generous support helps keep the Great American Book Festival & Writers' Conference Free and open to the public! Check out the list of authors who will be selling and signing books at the 2019 Great American Book Festival. GABfest 2019 is going to be EPIC! The Great American Book Festival is a FREE public event. Reserve a full booth, table, or shared table depending upon your needs. The FREE Writers' Conference takes place the day before the Book Festival, so you'll be free to take part in both activities. Space is filling up quickly, so don't delay. Register today to take part in this EPIC literary event!